Before getting popular for living rooms and bedroom, murals were very common for the kid’s room, classroom, and even children wards in hospitals. 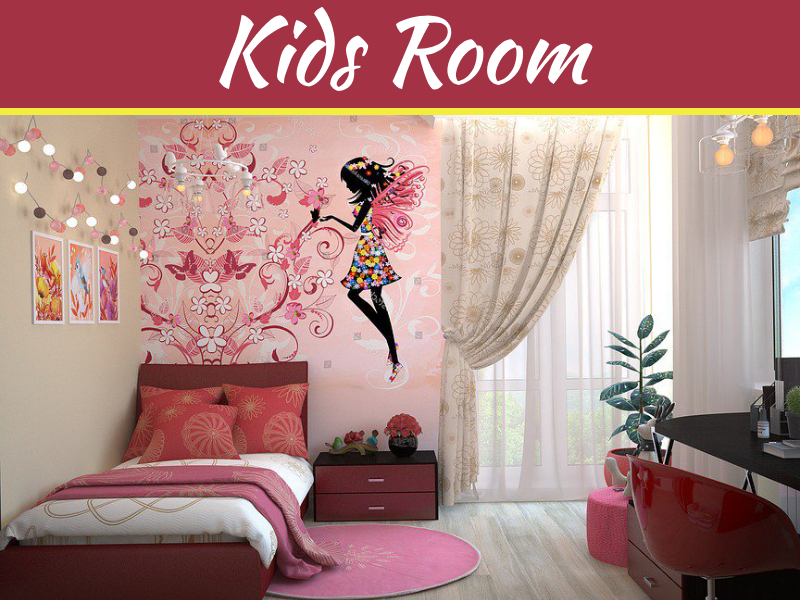 If you are planning to create a mural design for your kid’s room, then you must first decide whether you want to do it yourself or you have to get the services of some mural design professional. Most of the mural designs for kids are not complexed or detailed so you can try it out yourself if you have a little creativity in your mind. You can try tree designs for murals, or you can think about some silhouettes or merely some alphabets and letters which are quite easy to draw and design. 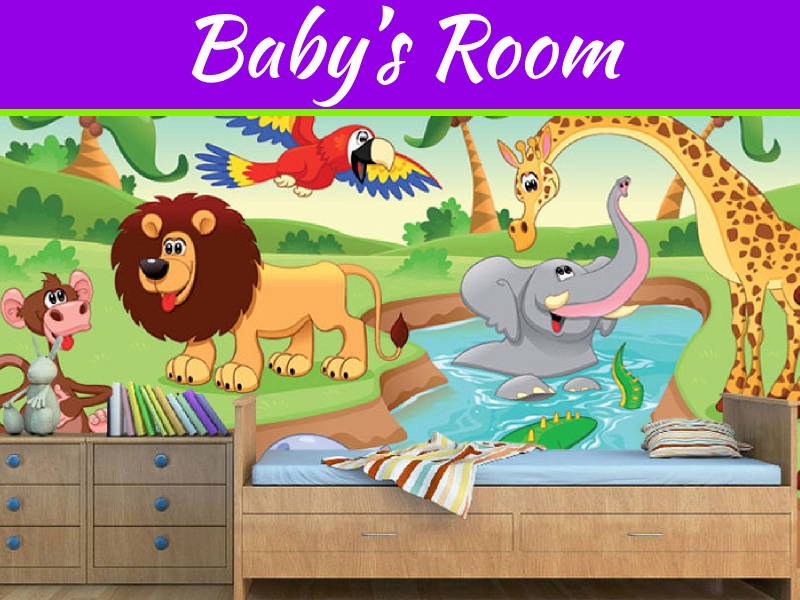 No much pro-level skills are required to design such murals for kid’s room, so it’s better to give it a try yourself rather than hiring a professional and paying him for this simple job. A professional will charge you on the hourly base, and it takes a professional muralist at least two days to complete a room wall. So you can imagine how much you are going to pay if you hire a muralist for the job which you can do yourself. What all you need is little courage, a complete day to spare and few supplies to start the job. You can just calculate that how much you are saving by doing this job yourself and hence you can increase your excitement towards this task. First of all, you need to visit the room and need to observe where you can test your skills to create mural designs for kids. 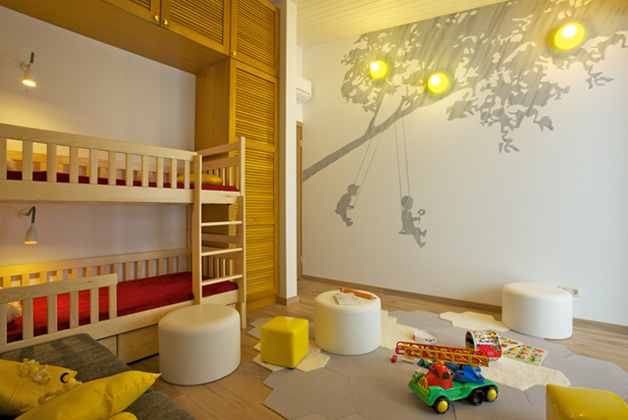 Once you have decided, you can Google for the easy to create designs for kid’s room. 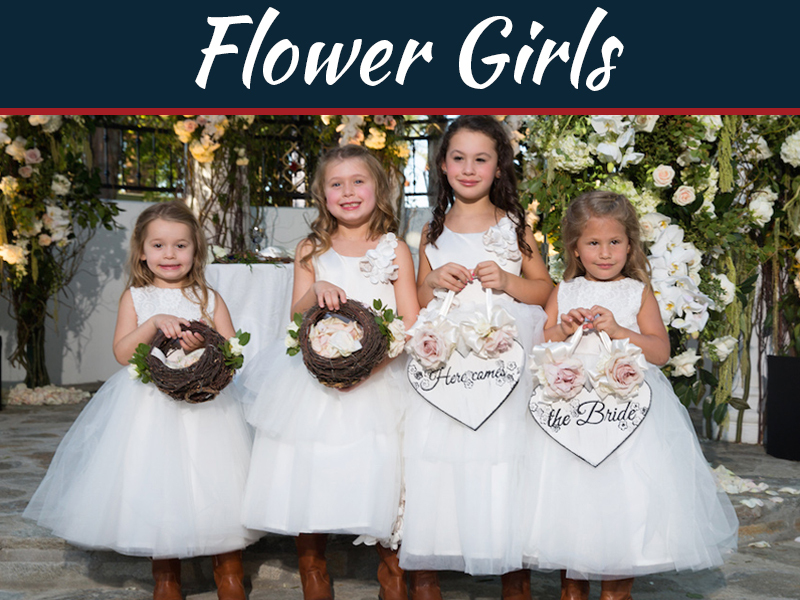 You can get plenty of designs and some of which will be so cute and easy that you can say to yourself: “Yeah I can do it easily.” These are the designs you should select and then pick the one for you and start planning. Once you have chosen the design, you should try to estimate which and how much colors are required to complete the design. You don’t need to be perfect for this estimation because you are not a professional. If you calculated wrong, it wouldn’t be a big sin. You can buy more color anytime from the market whenever required. The easiest mural design to draw is usually the tree design with some birds and grass. You can add some letters and alphabets to avoid the details. The tree is something you can draw easily as there’s no specific shape of a tree. 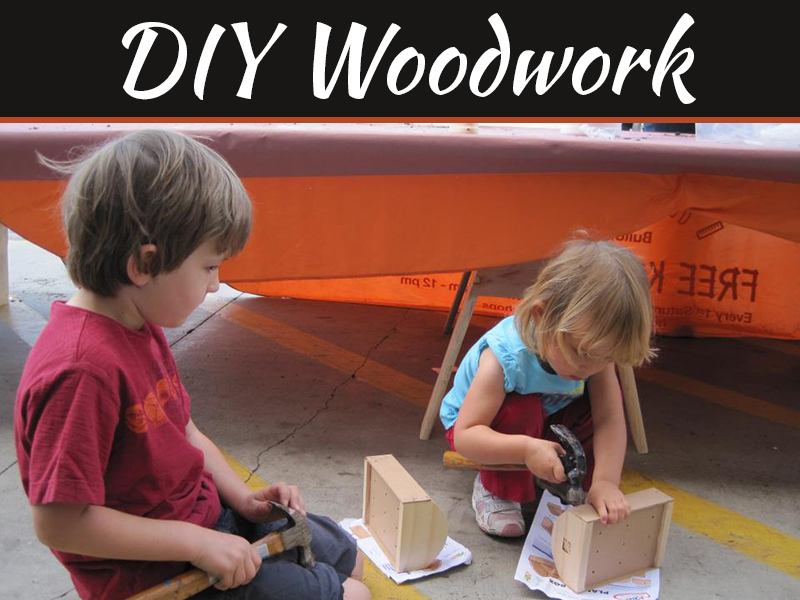 You don’t need to worry about the excellent finishing or straight lines or any proportion etc. Merely draw as you like and fill it up with proper colors. If you want to give it a professional touch, then you can go in adding details like adding texture to the wood, or you can add detailed leaves. You can add details to the grass which is quite easy for everyone because just “V” shaped lines are required. Once you are done, not just kids but you will also be happy because you save an excellent cost that you were going to pay to any muralist if you would have hired some professional for this job.